Using popups to drive your conversion funnel can be instrumental in generating leads and inspiring visitors to become customers. However, it can be difficult to assess just how well your popups are performing. This is why analytics play such a crucial role in optimizing your conversion funnel, and every stage of the sales process. A dedicated tool is ideal for giving you a clearer idea of how well your popup strategy is working and how to refine it. 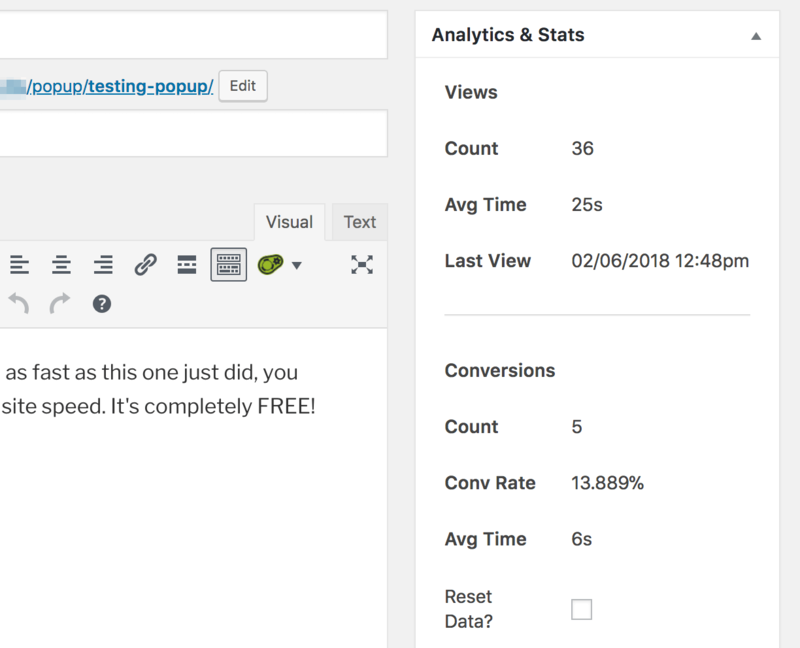 In the final part of our conversion funnel series, we’ll look at how you can use Popup Analytics to track your conversions in order to determine what is and isn’t working. We’ll also show you how to use that information to optimize your conversion funnel further! Awareness. The first step is to make sure people discover your site. Google Analytics will be helpful at this stage to track how people find your site. Interest. Create content that engages your visitors and grabs their attention, and you’re more likely to convert them. Desire. When your visitors have an interest in your content you can turn it into an actionable desire. Action. Finally, this is the goal your funnel is leading towards. 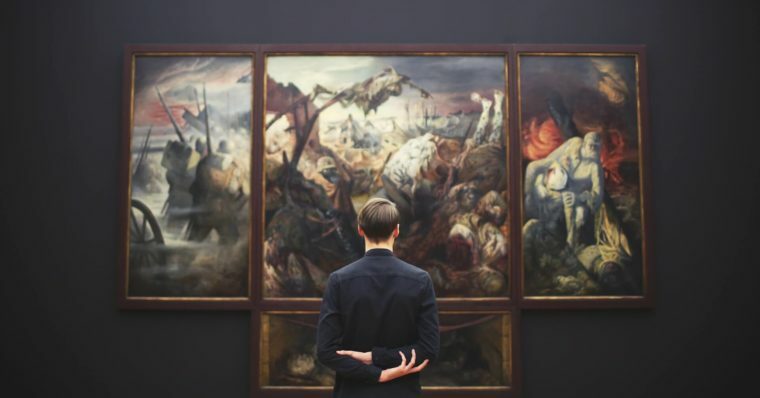 When a visitor is encouraged to take an action, they’re converted into a customer. In the second part of the series, we discussed the importance of ‘selling the trial’ in your popups. Offering a free taste of your product or service can help you through all four sections of the funnel. It can generate awareness in your business, while also stoking interest and desire. Finally, you can use a sense of urgency and scarcity to encourage users to take action. This is a simple, effective way of using popups to lead users through your conversion funnel, ensuring they come out of the other side as customers. Analytics help by giving you specific metrics on performance, and how your funnel could be better optimized. In the next section, we’re going to look at conversion metrics, how you can use them to determine how well your popup strategy is working, and how you can use analytics to improve it. Using analytics on your site enables you to understand who your users are, how they find your site, and how they browse it. This enables you to tailor your site to match your users’ needs and wants. Remember that once they land on your site, you want to grab their attention to stoke their all-important interest and desire. The same is true for your popups. It’s not unusual for site owners to ‘set and forget’ their popups, assuming they’ll automatically provide a steady stream of conversions. As the behavior and needs of your users are constantly changing, it’s important to monitor which popups are performing better, and how you can improve them. The number of times a popup has been viewed. This tells you how many times a user has seen the popup. By itself, this is not particularly useful knowledge, but it does give you a baseline number. You can compare this against the other data for a more accurate idea of how your popup performs. The average time a popup remains open. This looks at how long the user takes to close the popup or leave the page. This gives you an idea of how engaging your popup is. The number of conversions. This simply shows how many conversions the popup has achieved. Average conversion time. This is the average amount of time it takes between the popup appearing and the user performing the conversion action. Overall conversion rate. This is a percentage showing the rate between how many popup views result in a conversion. By studying this information you can get a much better idea of how popups affect your users, how they’ve interacted with them, and what turns a prospective buyer into a conversion. Considering the importance of tracking your popups, the Popup Analytics extension can be an invaluable tool. 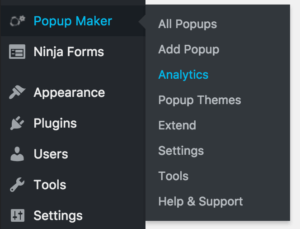 This enables you to view detailed information about all of your popups, including the metrics mentioned in the previous section, along with additional data. This pane also gives you the Reset Data option, which will clear all stats for the popup. This can be useful if you’ve been testing (for example) and want to reset the stats before it goes live. URL Stats. This displays a list of URLs from your site, showing how the selected popup has performed on each one. This gives you a clearer idea of where your popup works and where it doesn’t. By analyzing the data provided, you can tailor your popup strategy according to user behavior. This will not just lead to an improved experience for your users, but a more optimized conversion funnel. Analytics are an essential tool in determining how you can refine your conversion funnel using popups. Using a Popup Maker extension such as Popup Analytics will give you a great deal of insight into how your strategy is working, enabling you to further optimize your funnel. Be aware of which metrics you need to track to tell if your popups are performing. Use the analytics to understand and anticipate the needs of your visitors. Track your conversions to determine what works and what doesn’t. Tailor your popups based on the data gathered from your analytics. Do you have any questions about Popup Analytics or optimizing your conversion funnel? Let us know in the comments section below!